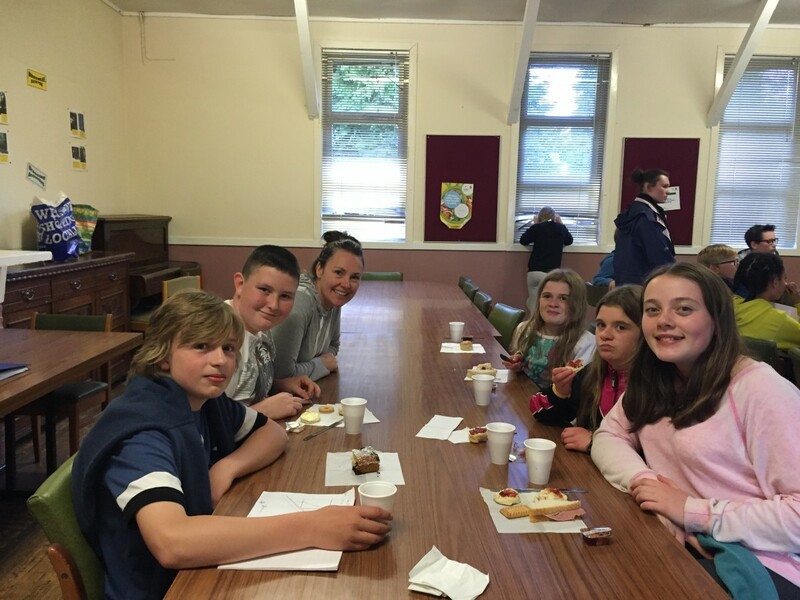 The Primary 7s will be blogging during their residential trip to Lockerbie Manor next week. 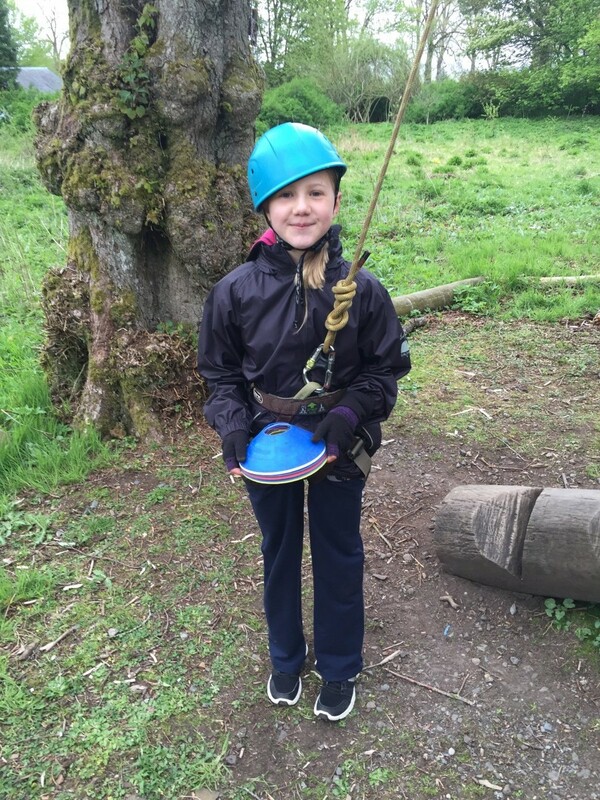 You can access each class blog by clicking on the ‘PUPILS’ tab, then ‘CLASS LEARNING BLOGS’. 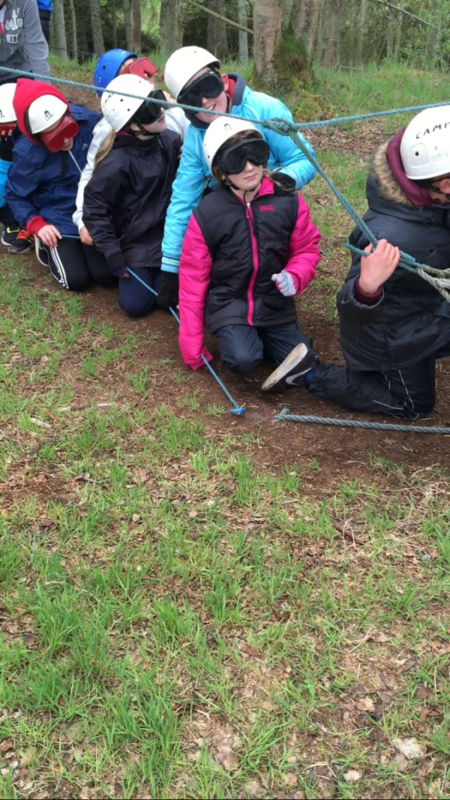 Here is a link for P6/7 for ease! 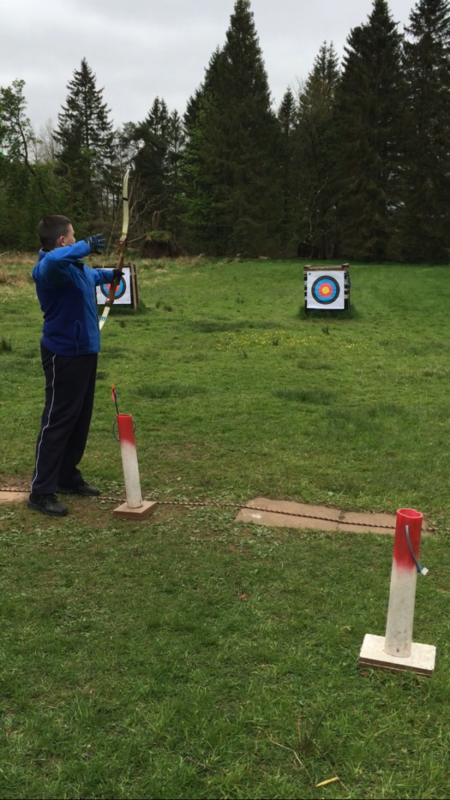 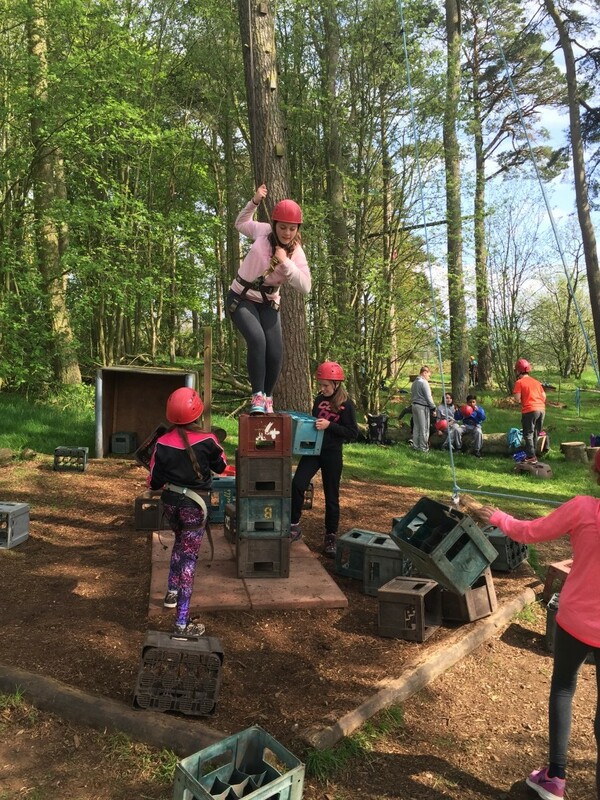 The P7s have been busy working with their new friends to build their confidence and face their fears! 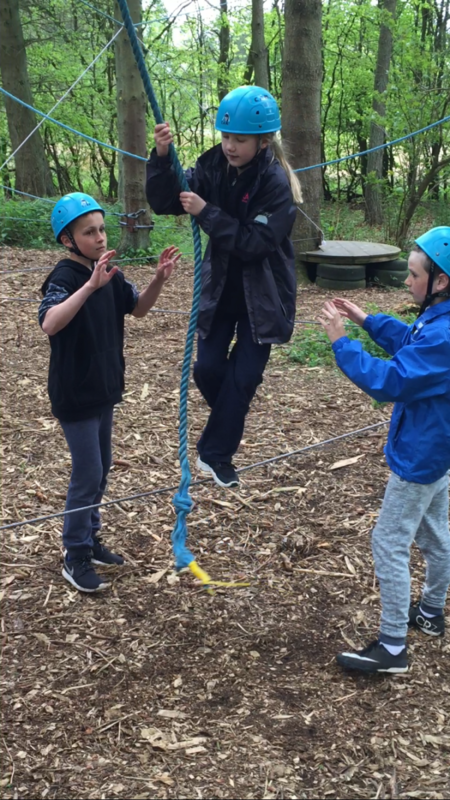 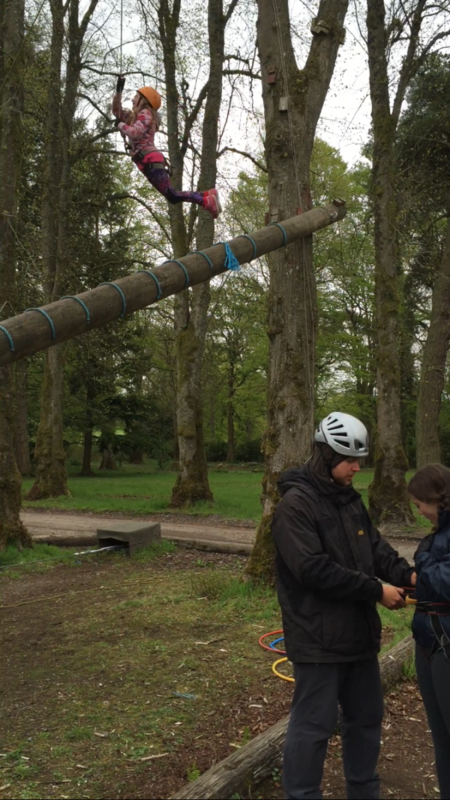 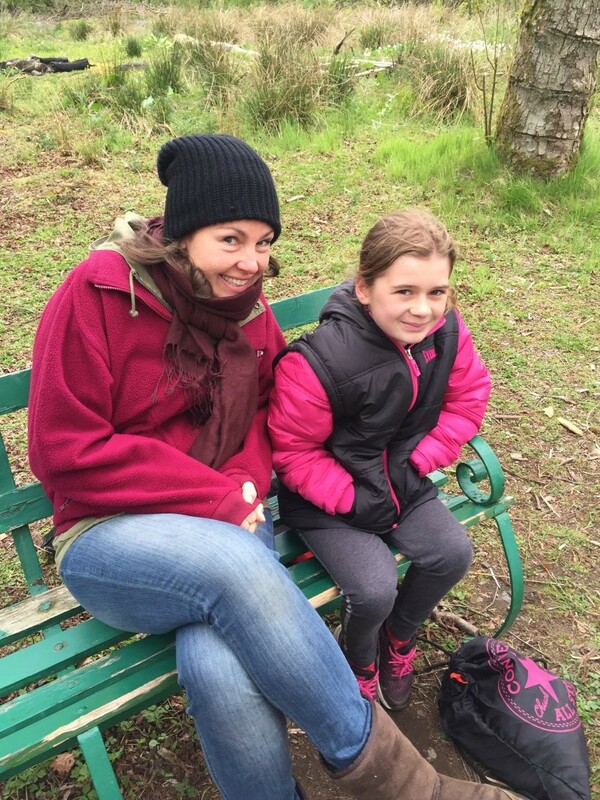 Emma has been been trusting her leader on a blind trail, Amy and Emily have been climbing an inclined log and Lauren has relied on the support of her new friends to tackle the ‘Mohawk walk’. 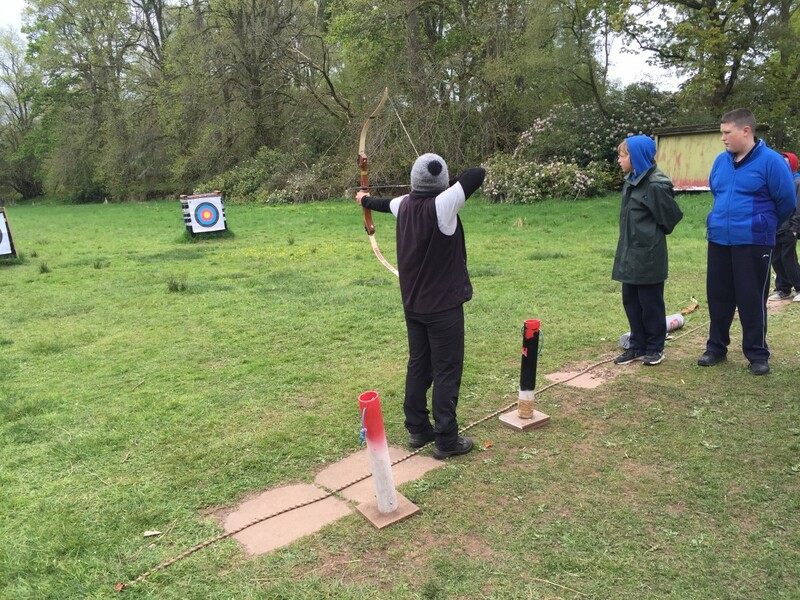 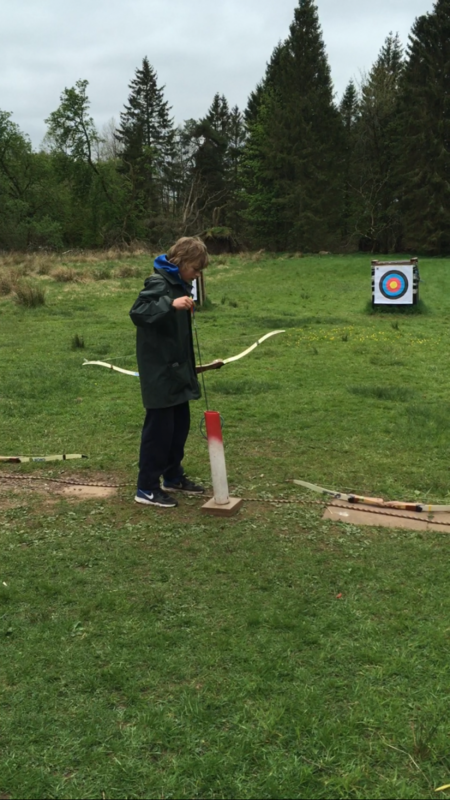 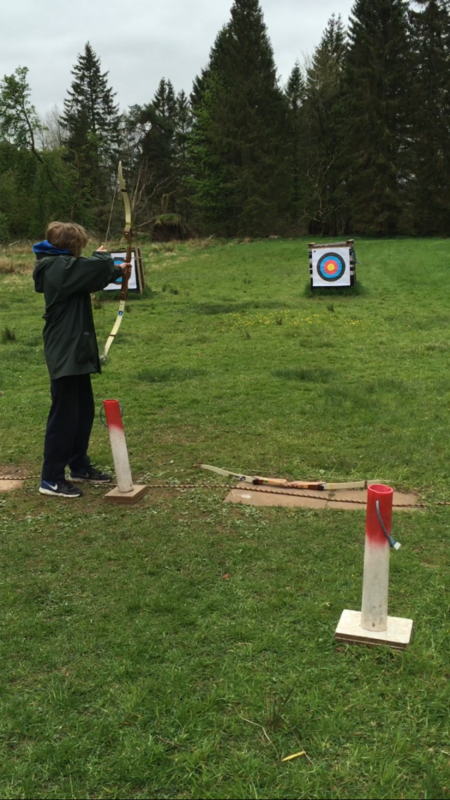 Dean and Josh have been learning about safety in archery and we have all come together at supper time to reflect on our outdoor learning experiences whilst writing up our John Muir journals.